Q. 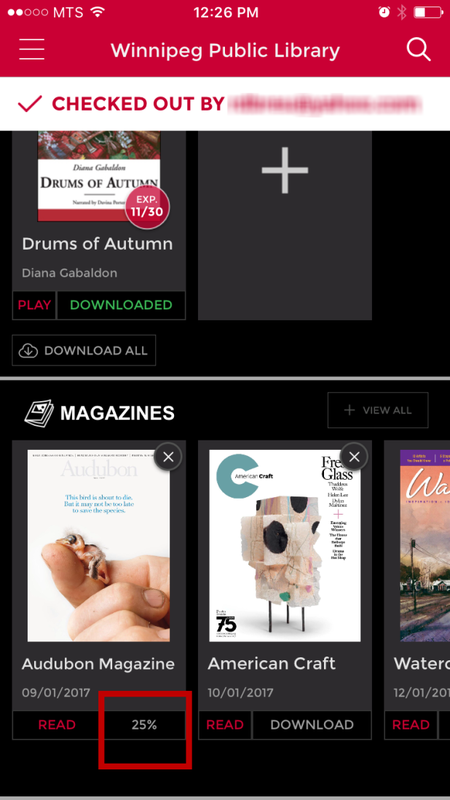 How do I know that my magazine has downloaded in the RBdigital app? OPTION 1 (the best option): Go to your checkouts and the percentage will show on the magazine cover icon. 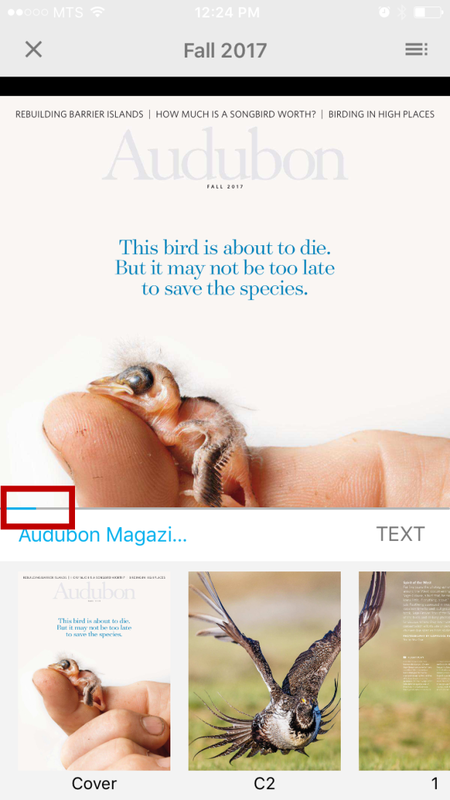 OPTION 2: After you tap READ, the magazine will open. Tap on the screen again and the options menus will show up. You will be able to see a very thin little blue or red bar “expanding”. This is the download status. Important to note: If you’re reading a magazine it’ll continue to download in the background. BUT, if you tap on download for one magazine you need to wait for it to finish downloading; you can't open a second magazine and have the first download in the background – the app will not do this.